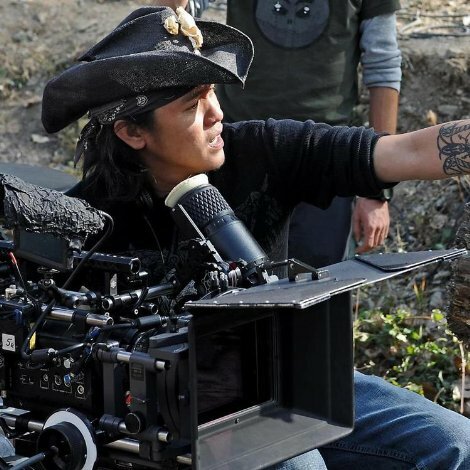 Singapore-born director/producer Pearry Teo made history as the first of his native country to direct a Hollywood feature film, with the 2007 sci-fi thriller The Gene Generation, starring Bai Ling and Academy Award winner Faye Dunaway. Teo’s films combine uniquely sinister visuals with engaging, action driven story lines that have been met with wide acclaim from horror audiences. 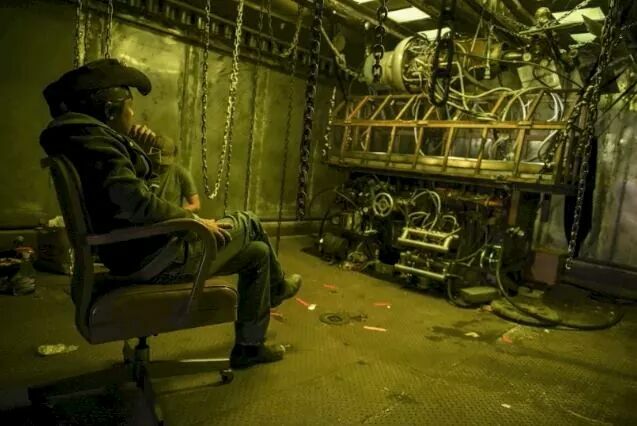 Teo’s unique stylistic sensibility characterizes the dark fantasy world of his films, ranging from a twisted remaining of the Land of Oz to cyberpunk dystopia. 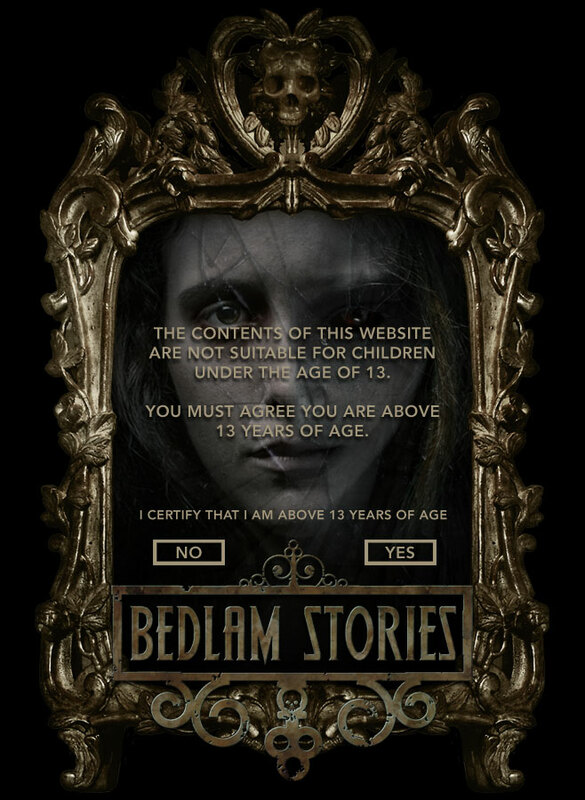 Following the release of The Gene Generation, Teo wrote and directed the horror film Necromentia in 2009. 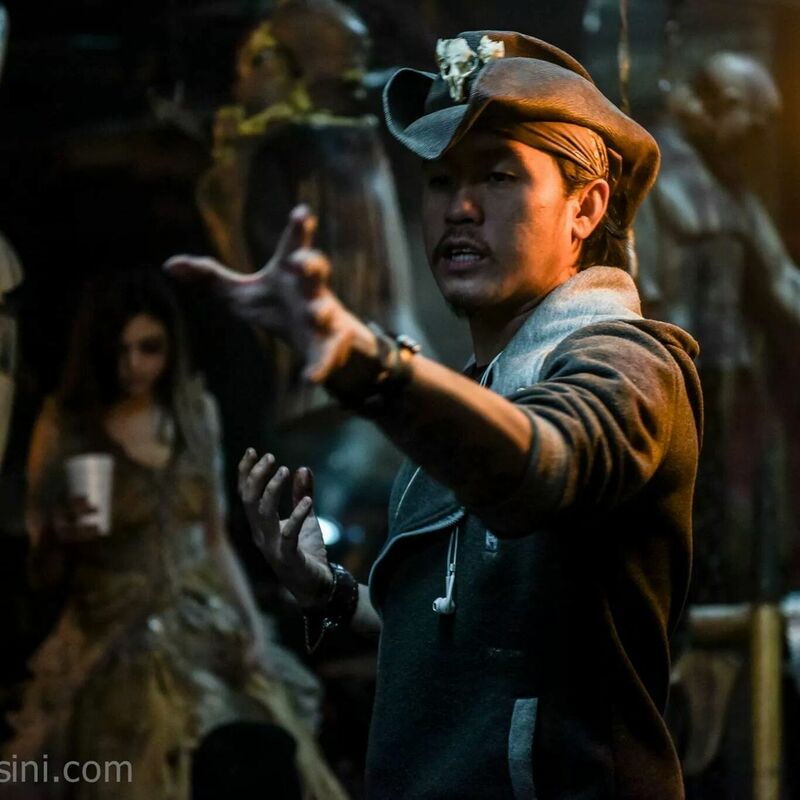 In 2010, Teo was on location in China to direct NBC/Universal’s fantasy project, Witchville, starring Luke Goss for the SyFy network. In 2011, he returned to the horror genre with Dead Inside. Since then, Teo has completed several films including, Dracula: The Dark Prince, starring Academy Award winner Jon Voight, and Strange Blood (2015). Outside of directing, Teo has served as an executive producer with Ascension Pictures for the Wachowski Siblings’ Cloud Atlas, starring Tom Hanks and Halle Berry. 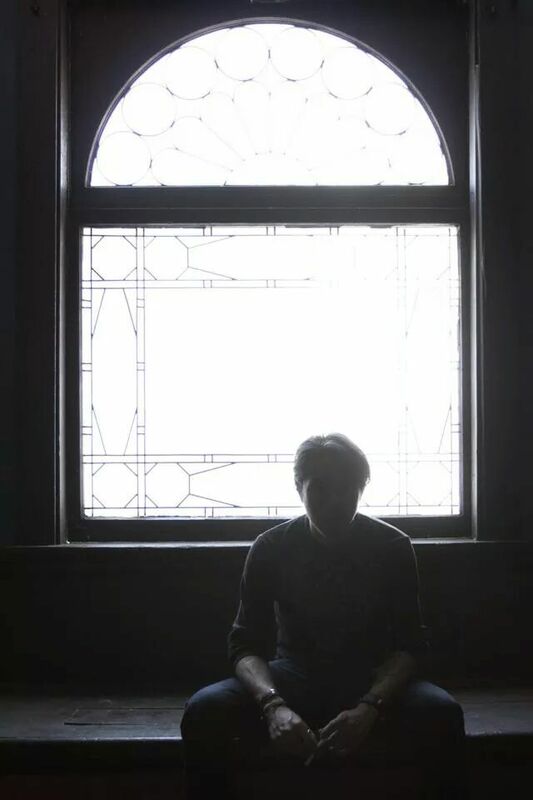 Teo is slated to executive produce, with Red Sea Media, four features under the Pearry Teo Presents label. He also serves as co-partner and founder of Teo Ward Productions, his development and transmedia content creation company. 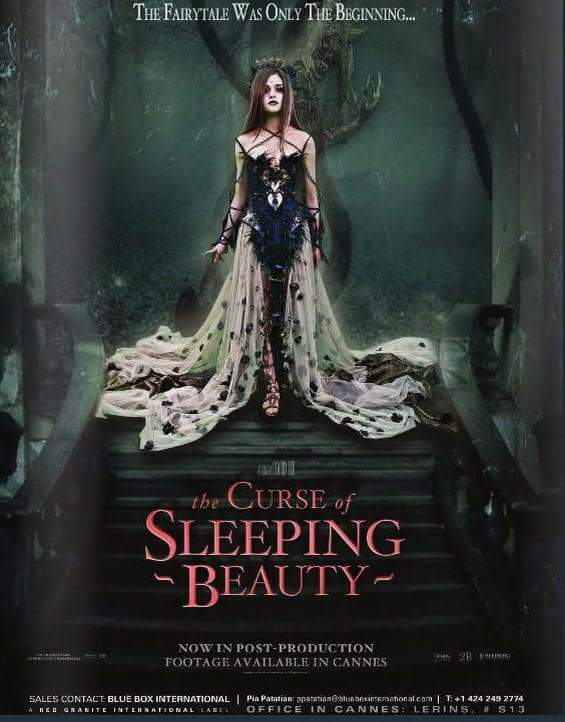 Teo wrapped filming on The Curse of Sleeping Beauty (2015) starring Ethan Peck, India Eisley, Zack Ward, Bruce Davison, and Natalie Hall.